Panthers quarterback Cam Newton began throwing again Monday after recovering from shoulder surgery. 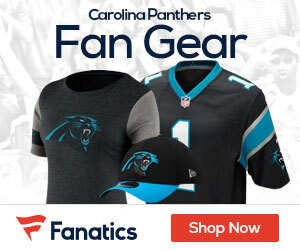 Despite years of trying to rein himself in, Newton has too often listened to the voice suggesting he has to make every play, Bill Voth of Panthers.com reports. 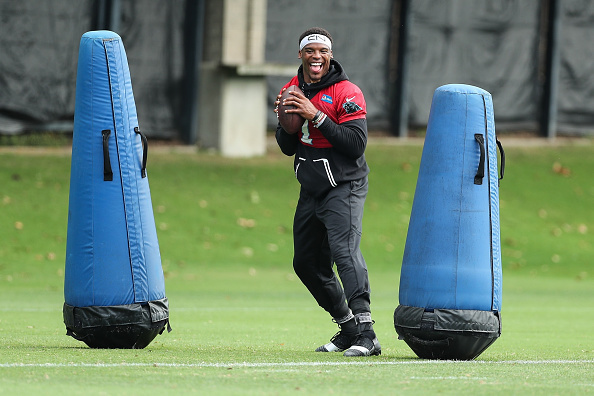 “The thing I have to realize is my job is not necessarily to always be the playmaker,” Newton said. “I have to give other people opportunities to make plays. That’s the hardest thing about maturation, especially for me.